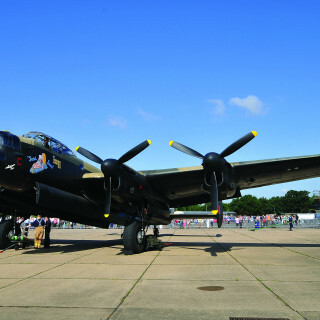 Enjoy a weekend (Saturday and Monday only) of military machines at the Lincolnshire Aviation Heritage Centre. 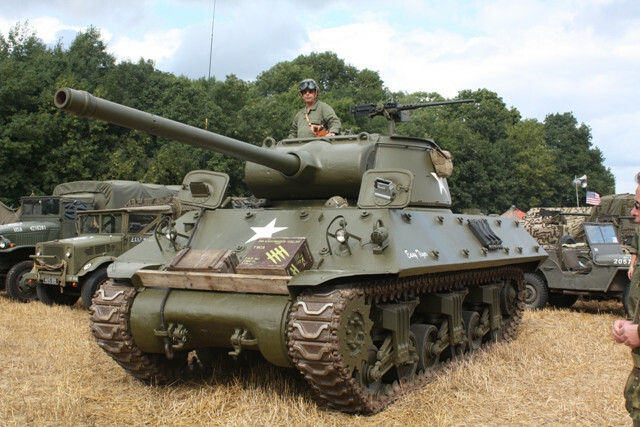 You can see an M36 Jackson Tank Destroyer, two real firing tanks, Lancaster taxy runs, plus trade stands and flying displays. 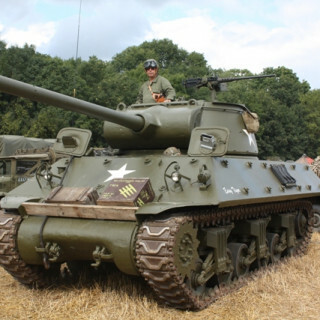 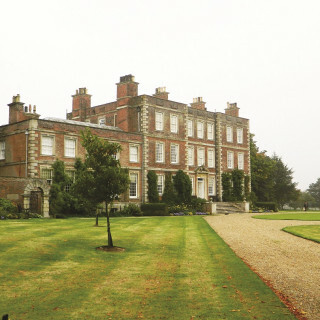 1940's performances and re-enactments will also be taking place on both days. PLEASE NOTE THAT THIS EVENT WILL BE TAKING PLACE ON SATURDAY AND MONDAY ONLY!